To secure success in Eurovision is one thing, to maintain interest afterwards another. A surefire favorite of mine, ‘Sound of Silence’ seems to have peaked around the world. Streaming is decreasing everywhere, but Australia where Dami Im reaches a new peak! 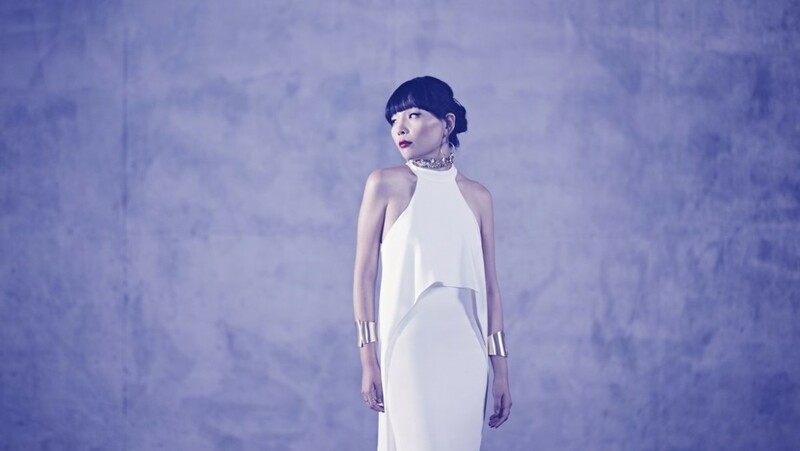 Dami Im’s ‘Sound of Silence’ climbs 61-52 in native Australia, besting the previous No.60 position. Written and produced by DNA Songs, I definitely hope that we will hear more from Dami Im soon. So, how did she fare across different Spotify territories? Latest chart data by Kworb.net for 22nd May.